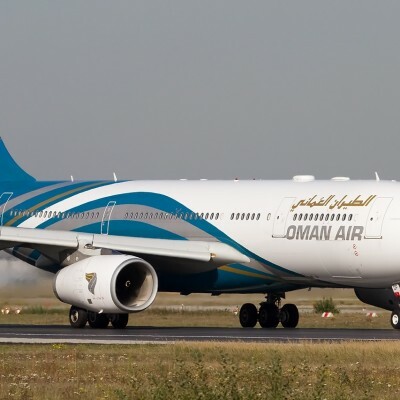 If You are planning a holiday in Muscat and worry about your Muscat Airport transfer, now We Provide Airport Arrival transfer from Muscat International Airport to your Hotel in Muscat. Our services are available 24 hours a day, 7 days a week. You will board one of our modern Private Air Conditioned Vehicles and you will be dropped off by one of our experienced licensed Driver. Our driver will meet you at the Arrival Hall. Experience the Omani Traditional welcome as our Driver will Serve you kahwa “Omani Coffee “and Dates. Please do not forget to Provide your Flight Details and your Hotel name. Vacation packages Oman Is trying their best for your comfort. Sorry, the tour includes isn't set for some reason, please contact us for the information! Sorry, the rates isn't there for some reason, please contact us for the information! If You Worry about your Drop Off to the Airport after your Holiday in Oman ..